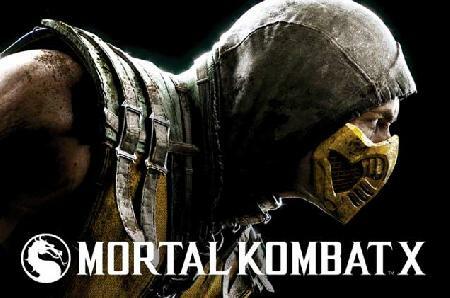 Warner Bros. Interactive announced today that Mortal Kombat X, NetherRealm Studios’ next highly anticipated installment in its critically acclaimed fighting game franchise, is scheduled for release in 2015 on Xbox 360, Xbox One, PlayStation 3, PlayStation 4 and PC. Fueled by next-gen technology, Mortal Kombat X combines unparalleled, cinematic presentation with dynamic gameplay to create an unprecedented Kombat experience. Check out the first official trailer. For more information about Mortal Kombat X, please check out the 360-HQ Xbox 360 Games database, XBOXONE-HQ's Xbox One Games database or visit the official site. Xbox One Games: Mortal Kombat X (Xbox One)"
Based on the classic movie characters created by Toho Co., the one-to-four player monster-on-monster fighting game recreates the look and feel of the titanic film legends and challenges players to pun..